By removing all the guesswork, cbdMD Oil Capsules offer a quick and easy approach to CBD. 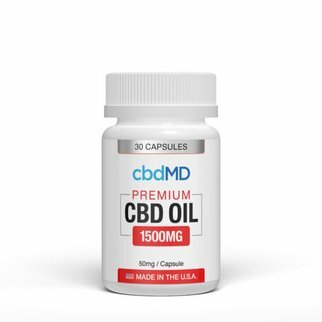 Our CBD oil is extracted using an innovative, hybrid broad-spectrum technique – this proprietary process creates a true full-plant cannabinoid extract without any risk of contamination from THC. 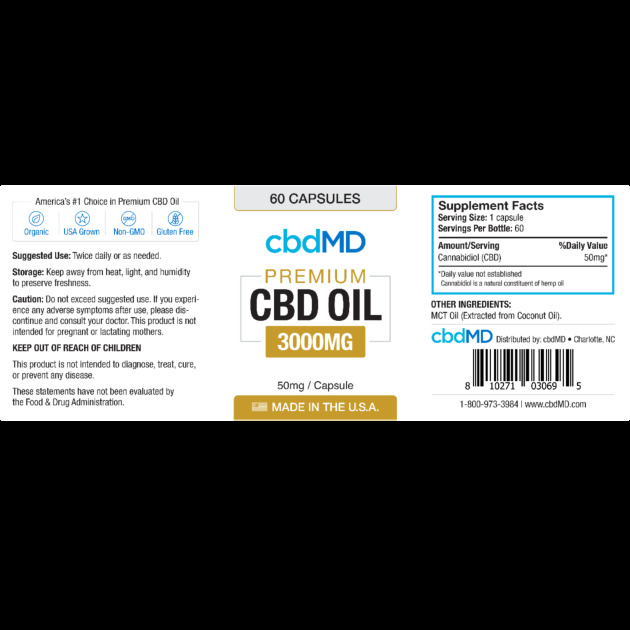 It combines the elements of the purest crystalline CBD isolate with the plant’s other valuable cannabinoids, terpenes, amino acids, and essential oils needed to achieve the infamous “entourage effect”. 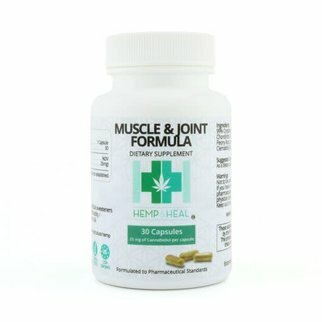 Each CBD capsule contains an exact concentration making them one of the most efficient and effortless products we offer. We only use 100% organic hemp cultivated on our farm and fully processed at our lab. Our CBD is also non-GMO and gluten-free. Again, based on everyone’s unique body composition, results will vary among people as will the time needed to notice results. 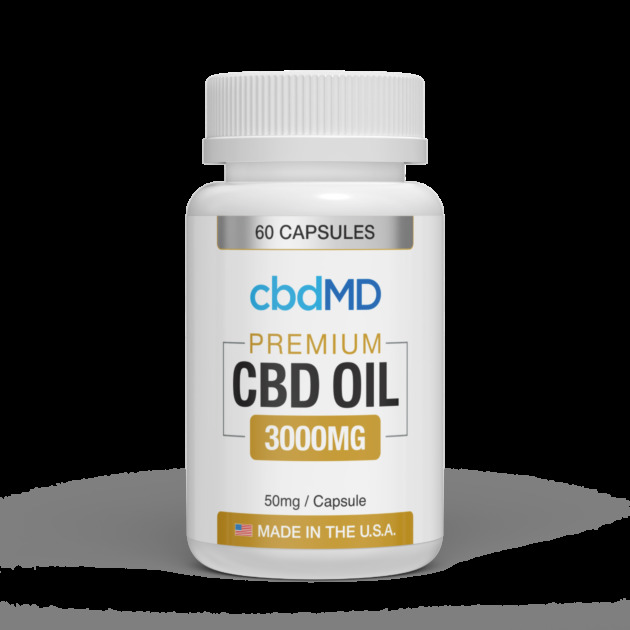 cbdMD Oil Capsules are one of the most convenient ways to take CBD – many report a noticeable improvement even within a few minutes.